Hey guys! Today I want to introduce to you CC Hair Extensions - an online human hair extensions shop that offers various hair extensions with high quality but low price across the world. 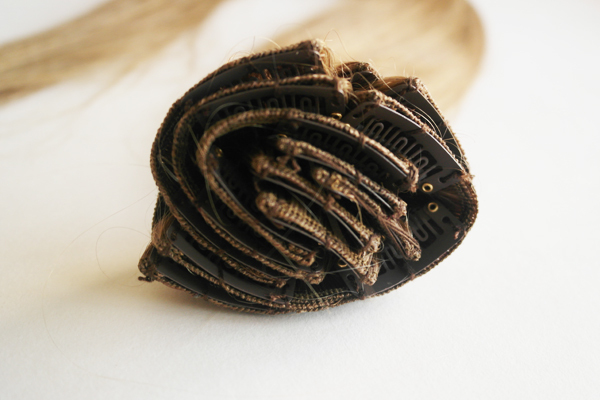 All their hair extensions are made of 100% human hair and not synthetic. 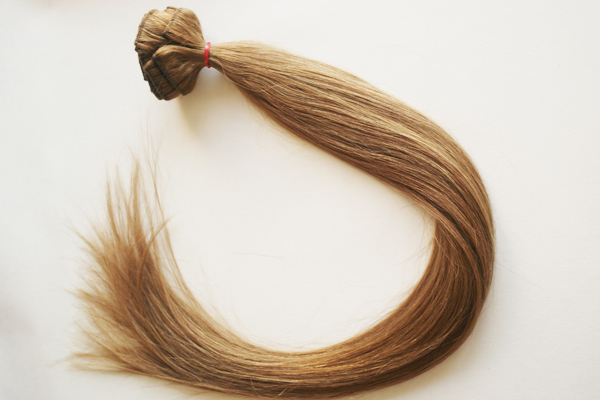 CChairextensions.com have provided thousands of customers with superior quality hair and meet their request about long thick hair. All their products are easy to use and maintain - to be honest, their hair extensions are probably the natural looking I've seen in my entire life. That is because they only use 100% virgin Brazilian & Indian remy human hair, which is with highest quality in the current market. 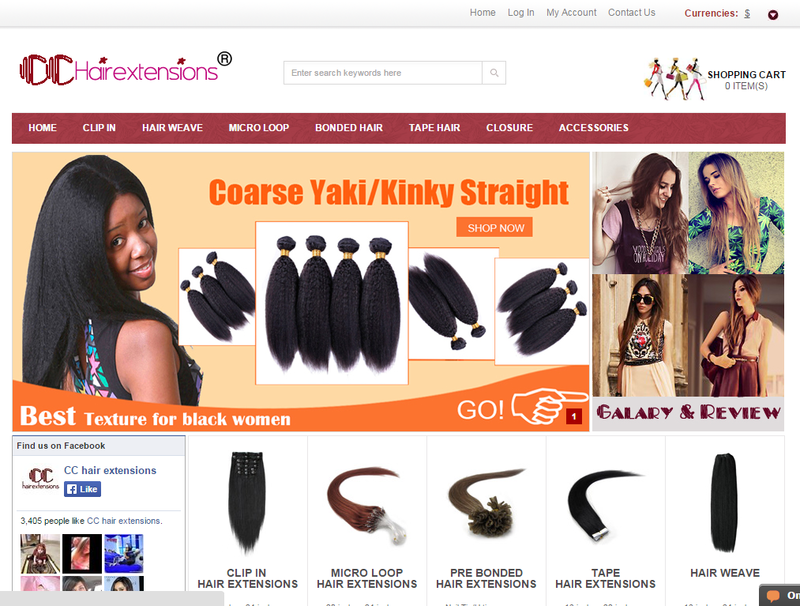 Aside from the amazing and very wide range of hair extensions that they offer what I also love about this website devoted their team is when it comes to offering customers high quality human hair extensions at very reasonable prices. If you are looking for some amazing yeat affordable cheap long hair extensions or cheap clip in hair extensions especially now that the holiday celebrations is coming, be sure to check CC Hair Extensions' website.